We're home to a bunch of sports nuts, hospitable locals and one of the nation's five largest public universities, Texas A&M. 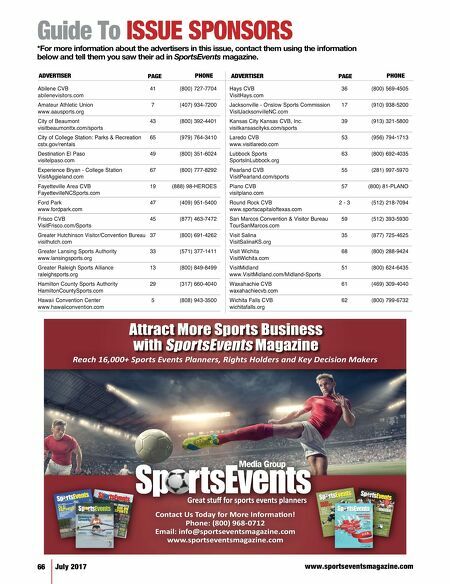 With state-of-the-art athletic facilities, brand new hotel developments and a dream team of sports planning experts, you've got all the makings for a clutch sporting event. 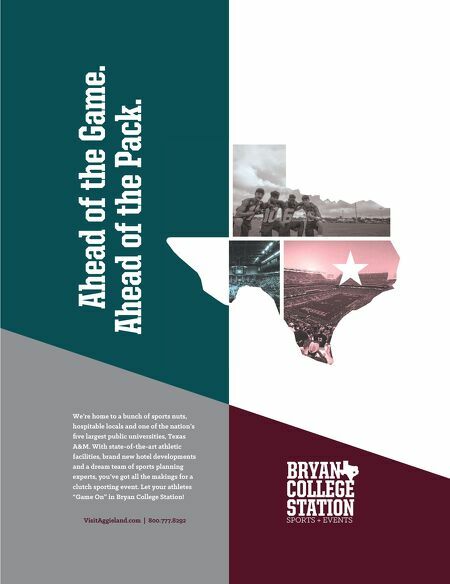 Let your athletes "Game On" in Bryan College Station! VisitAggieland.com | 800.777.8292 Ahead of the Game. Ahead of the Pack.